I’ve seen a lot of really good comments and ideas since first publishing The Khan Academy post. It’s an awesome feeling to be part of such a knowledgeable and forward-thinking community. 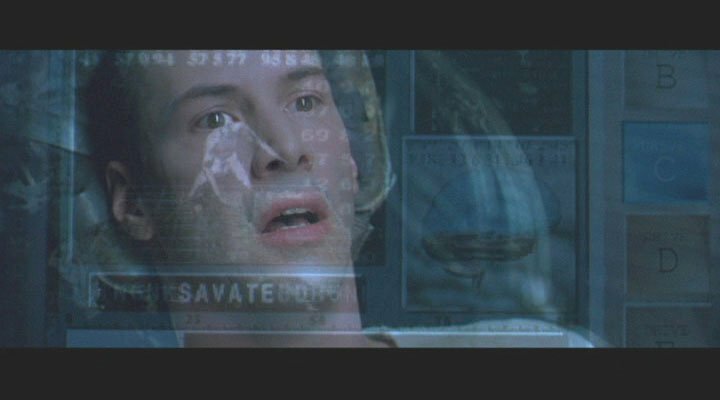 After reading all your thoughts for hours on end I start to feel like Neo getting knowledge directly uploaded to his brain via direct injection. 2) Increasing Quantity/Quality of Content. These goals are complementary, as better Quantity/Quality of Content will raise pressure to increase Quantity/Quality Access and vice versa. This post will focus on the subject of Content. Translations seem to be the most frequently cited challenge concerning Khan Academy, so we need to make them a priority. OLPC is a vast network with the resources to help with this project. One of you said that there might be some barriers to entry for adding new translation work. Let’s contact Khan Academy and see how we can make sure that barrier is as low as possible to ensure maximum effectiveness. Let’s get started on Khan Academy-based Sugar activities. Probably the best way to begin is to create activities modeled off the math practice sets KA already has on the website. When designing new activities, it would be a good idea to pair up subject area experts with people familiar with role-playing videogames. Game players would probably have a knack for creating activities based on the level-up/reward system paradigm. After math, I would say the next area that should be brought into textbook replacement style would be physics, since the Sugar already has a physics engine program. A fully functioning physics Textbook Replacement would take some dedicated work but the end result would be a very big victory for the textbook replacement campaign. In addition, this would be great marketing. We want a subject the general populace doesn’t know a lot about but can learn through a fun system. Getting the people on board is a crucial step for this mission. Stephen Thomas has expressed interest in getting started on EToys tutorial videos if we can get him 100 topics. 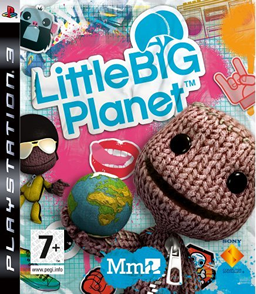 Whoever ends up working on that project, I suggest you take a look at a Playstation game called Little Big Planet. The game has a huge level designing system with excellent video tutorials. It’s definitely a style we should try to emulate if possible. Good stuff. Looking forward to future ideas, comments, and criticisms! I didn’t hear about One Laptop Per Child until late 2010. I was sitting in my room in Buenos Aires, browsing TED videos when I came upon Nicholas Negropante’s talk. 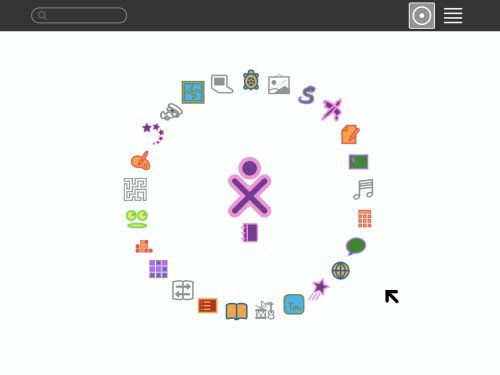 Inspired, I went to OLPC’s website and sent in my resume. Soon Adam Holt responded, inviting me to the EduJAM conference being held in Montevideo, Uruguay. By the time I arrived at the hostel in May 2011 and for the first time shook hands with people directly involved with OLPC, the project was already 5 years old. Being something of a “freshman” with OLPC gave me an interesting perspective. I was able to see the project’s history from a bird’s eye view, an angle I imagine would be difficult to obtain for those who had been deeply involved in it for so long. This allowed me to come to one conclusion already outlined in a previous post. Much more interesting than that idea, however, were the people I got to know during the tour and conference. While the conference was attended by people with great diversity in their backgrounds, the majority of the attendees were hackers. For many people who operate outside of the world of computers and technology, “hacker” is a derogatory term, synonymous with cybercriminal. But that is not what a hacker is. A hacker is a programmer with severe dedication to and love for his craft. A hacker is a connoisseur of problem solving. Present them with a technical issue, and they will quickly come up with ten different ways to solve it. 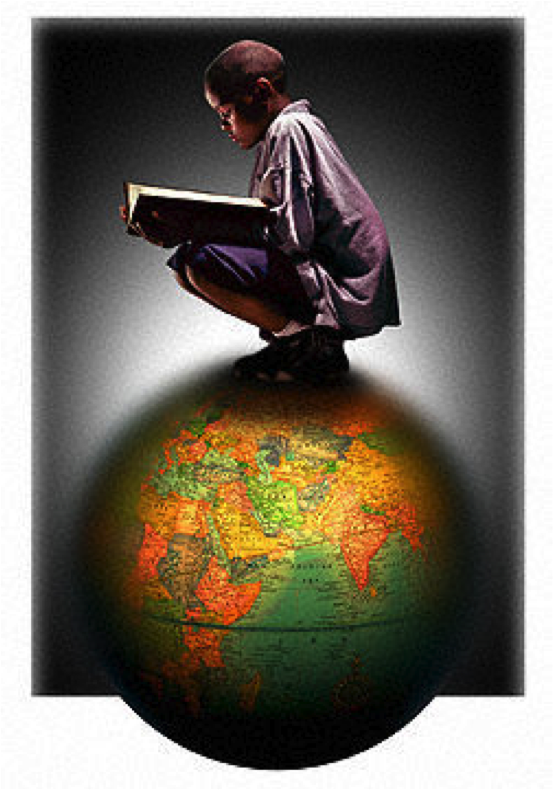 1) What does our dream educational world look like and 2) how do we go about creating it? I don’t think it will be that difficult to answer the first part of the question. I asked a few people on the trip what their educational dream world looked like, and I found that all of them gave me very similar answers. I urge you to write down yours and compare it to a friend’s. I’ll post mine some other day. It will take a while to fully develop an answer to the second part, and that answer will evolve over time. However, I guarantee the one thing we will definitely need is a blueprint. Not just a set of ideals and principles, but an actual visualization, some combination of an interactive global map and a timeline that functions in real time. Where on the planet are children struggling with math? Not just math, but specifically geometry? Which schools are excelling at reading? How are the kids in Cambodia doing on their understanding of the laws of thermodynamics? The answers to these types of questions should be visible with just a few clicks, so the REAL problems and challenges can be identified, not the things we simply believe are problems…those vague ideals that can never truly be fulfilled. Set hackers loose on this, and I’m willing to bet we’ll see some very powerful results. As I journeyed back to Buenos Aires on the ferry, I realized I was leaving behind me people at the edge of both philosophy and technology. This is a group capable of great things, epic things that can reverberate through history if a common goal can be envisioned. It is a group I feel privileged to have become a part of. Next week: the crucial role of videogames in the future of education. The following post is based off the presentation I made at EduJAM 2011 in Montevideo, Uruguay. I’ll start with the first question that’s probably on everyone’s mind: Who the hell is this guy? I’m not a programmer, I’m not a developer, I’m not an engineer…why should you listen to me? Well, my name is Sam Seidenberg, I graduated from James Madison University with a degree in Intelligence Analysis, a major which trains students to work for organizations like the CIA or DIA. But after doing my own research I came to the conclusion that this probably wasn’t the best way to help the planet, so I decided to take the skills I gained from my education and see if I could apply them in a more beneficial way, like to the work being done here at EduJAM. So you should listen to me because I’m very good at taking data and implicit information, and transforming it into meaningful knowledge and understanding for others to use. In my seven days with OLPC I’ve gathered some information and have come to a conclusion, and I’m going to explain that conclusion to you now. From my understanding, the original purpose of OLPC was this: We have this problem, global poverty. It’s terrible, and nobody likes it. 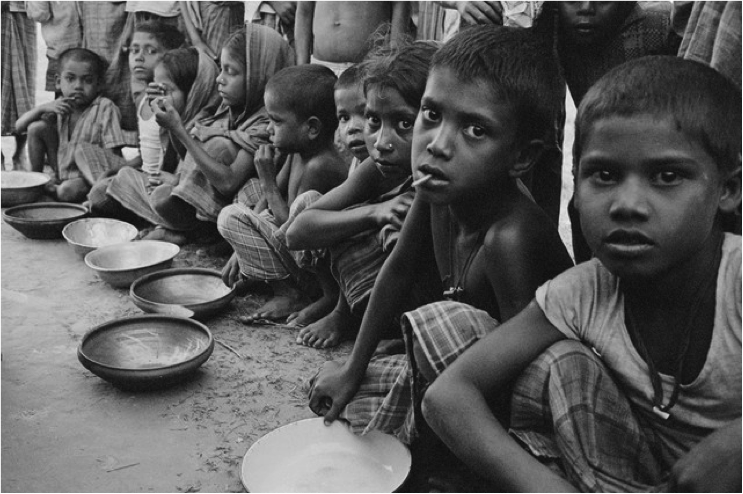 The past century has shown us that the best way to end poverty is through education. And the most efficient way to get quality education out there is by means of mobile technology, specifically laptops. 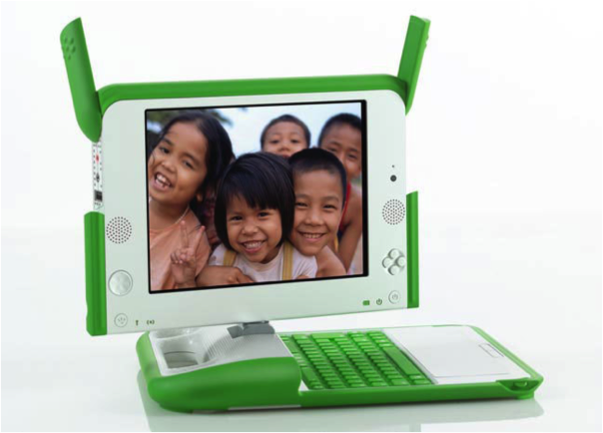 So that’s the mission of OLPC, to get these educational laptops to children across the world. During the past the past week I went on a few tours of schools in Uruguay that are using the XOs in the classroom. And I’ve come to the conclusion that there are 4 core challenges that OLPC is facing. A. The kids aren’t recieving the educational basics. From my tours of the schools, I’ve seen that the kids are getting a great education about computers, and maybe even some basic programming skills. And this is great. But the computers aren’t being used to teach them the basics of reading, writing, and arithmetic. Which is a shame, because computers are very capable of doing this. From what I’ve seen, the laptops do not play a strong role in covering these basic subjects. B. 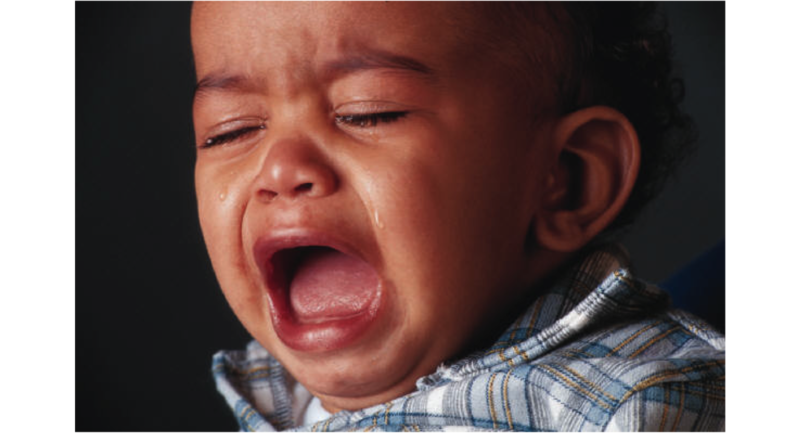 There is insufficient motivation into exploratory learning. In the dream world of most of us here, the kids get the laptops and the just dive into this magical wonderland of education, where there’s Sugar and eToys and TurtleArt and the kids are totally captivated and motivated to use these programs from the moment their tiny fingers hit the keyboard. Sadly, that’s not a reality. There’s a graph floating around that shows the kids are spending the majority of their time in browse, probably playing games and checking Facebook. Personally, I don’t think this is necessarily a bad thing. But the officials who will be performing evaluations are going to point to this as evidence that OLPC’s basic idea isn’t working, and that we’re basically just giving the kids amsuper fancy toy. We need a way to really get them into the programs in order to avoid this problem. Which leads to the third issue. C. A blind eye is turned toward impending evaluation and testing. D. Teachers and developers have big problems communicating. Developers are making this great software like eToys, but teachers just don’t know how to harness the software’s full potential. And the personnel with the time and knowledge needed to fully educate the teachers simply do not exist. These are serious problems, and if they don’t get solved then OLPC and the XO are going to flop and they’re going to flop hard. Fortunately, there is hope. And that hope is called The Khan Academy. 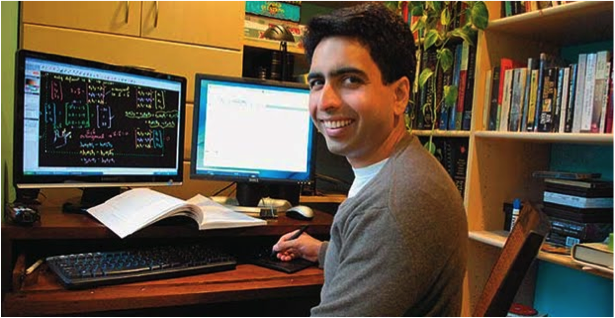 The KhanAcademy.org is a website started by this guy, Salman Khan. The site hosts over 2,000 educational videos, from basic math, to organic chemistry, to economics and the French Revolution. There are even videos on things like how to start a business. In addition, it has really good exercises and a reward system for math problems. I could explain it to you better, but Salman Khan himself provides an excellent presentation and argument for the Khan Academy in his TED Talk. Alright, so some of you OLPCers are probably freaking out because this isn’t totally constructivist. In the old system of schooling, you have lecture in class, then you go home and do homework, which is boring and confusing. 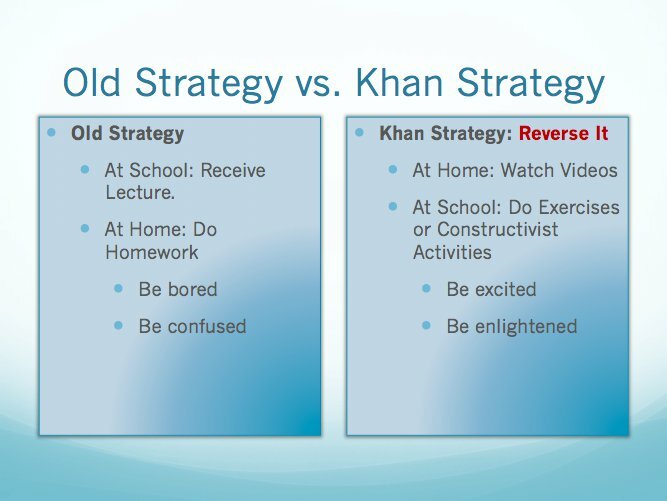 In the Khan System, you watch the videos at home, then with the assistance of a teacher you do exercises and constructivist activities in class. So no, it’s not perfectly constructivist. But it is the stepping stone necessary for the full transition to constructivism (which, in reality, will probably take about 50 years). OK, back to the question at hand. 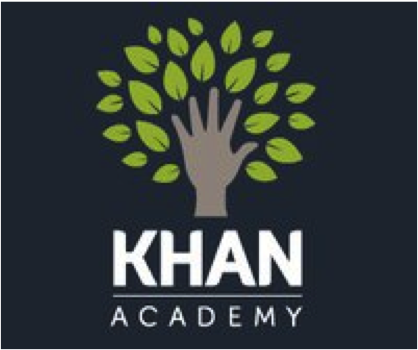 How does Khan Academy help overcome the challenges currently facing OLPC? Khan Academy covers almost every basic academic subject in its videos. In addition, it has one hundred sets of math exercises. OLPC could either use the exercises from the website or rewrite the programs to make them work offline in Sugar. Problem Solved. In an ideal world, kids would pick up the laptops and go to town on on all the amazing programs available on the XO. But that just isn’t how it works, because there is more immediate gratification to be found in simple games and Facebook. You and I know that exploring the world of science, art, math, and literature is much more satisfying than whatever instant satisfaction Facebook or (noneducational) online games can provide. But kids don’t yet, so we need to get our hooks in first. Khan Academy does this through a system based on gaming, with badges and rewards, just like Xbox Live or the PlayStation Network. Problem Solved. C. In terms of the Impending Evaluation and Testing. Testing is already built into the Khan System, so teachers and students can track their own progress. The system is measured whenever it is employed in a new school, and the statistics show that it WORKS. Problem Solved. I was talking to Bert Freudenberg the other day about developing video tutorials for eToys, and he said there would need to be about 100 to give a complete tutorial of the program. Imagine if Khan Academy could help us pull those videos together. With video tutorials, developers and teachers wouldn’t have to communicate at all! I’m sure this a big relief for both parties. Problem Solved. So my basic point is this: All of these problems I’ve heard about have been solved, and solved well. 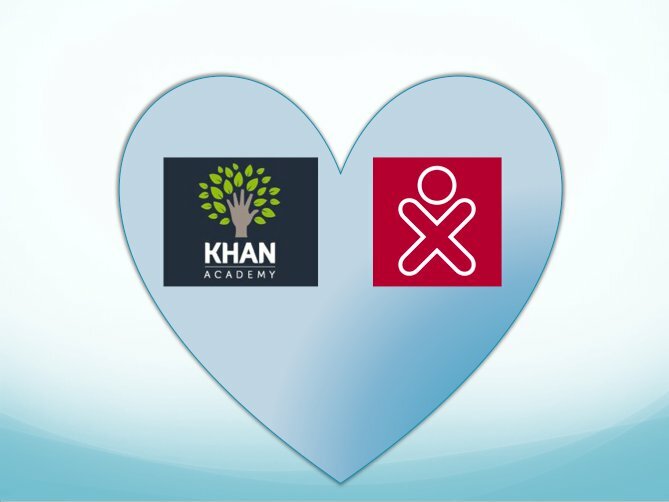 There is absolutely no reason that Khan Academy and OLPC shouldn’t be working hand in hand. I’m not just blowing smoke here. In fact, our friends at Intel have already started working with Khan Academy on translation work and offline content. To close, I want to point out one more challenge I’ve come across. 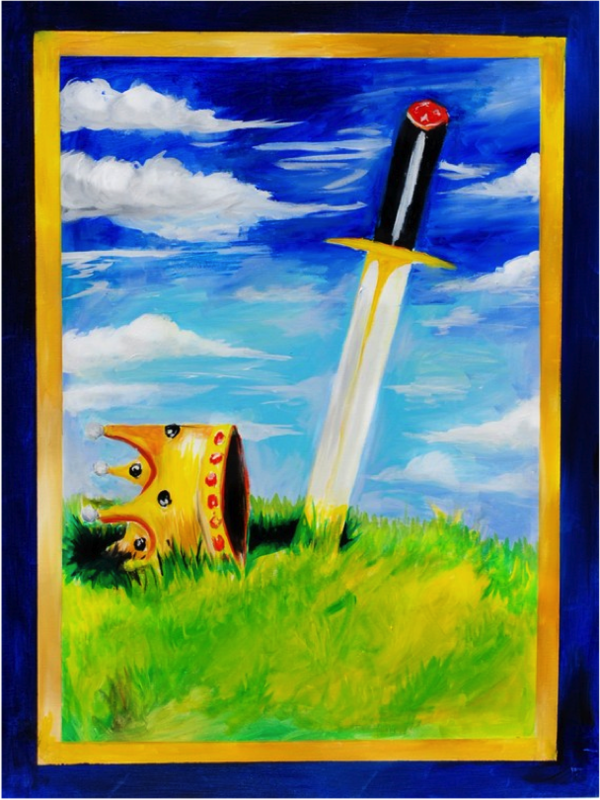 This is the proverbial sword and crown. In life we all carry these. I’ve come to understand that there are a lot of different subtle debates in this community, a lot of sides, a lot of projects, a lot of dogs in a lot of fights. And yes, to some degree that’s just part of life. Only together can we make that happen.